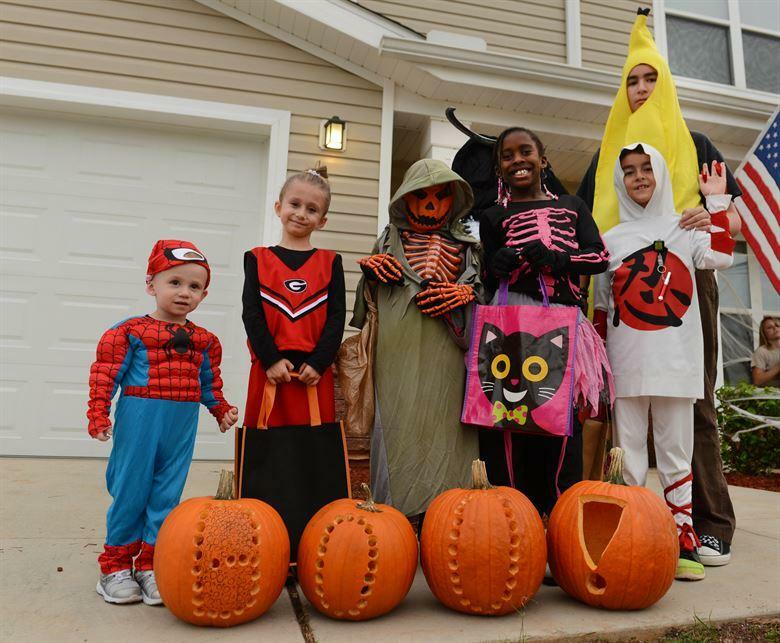 For refugees who have left their countries to flee violence and war, Halloween can be a traumatic holiday. One Utah organization is working to help these children and families have a fun and safe holiday experience. Sixteen of Utah’s reservoirs are below 20 percent capacity and eight of those are below five percent, according to the Utah Division of Water Resources. Should The Utah Gas Tax Be Raised 10 Cents Per Gallon To Help Cover The Cost Of Public Education? 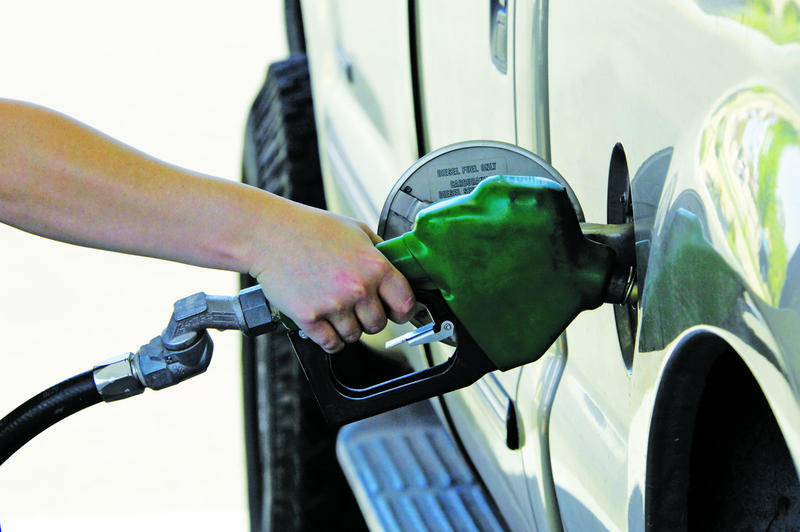 During next month’s election, Utahns will be able to either support or oppose a new gas tax. 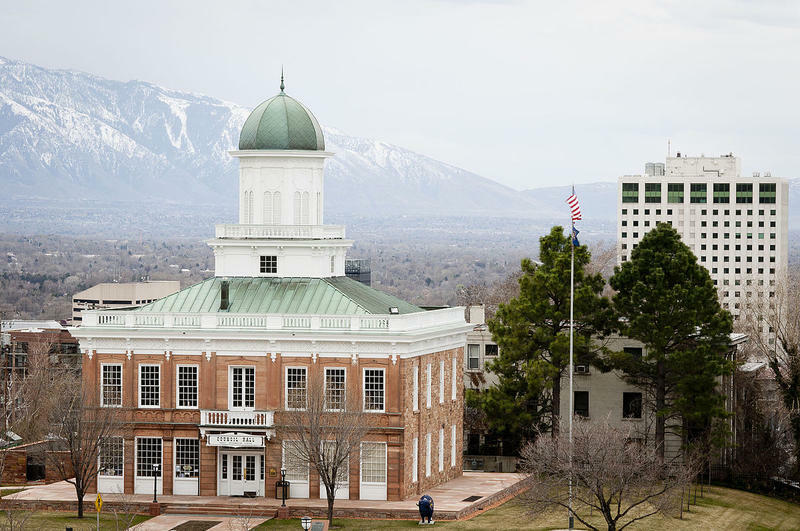 Utah Senator Lyle Hillyard said if the question receives high voter support, there will likely be legislation to implement the increase during the 2019 session. 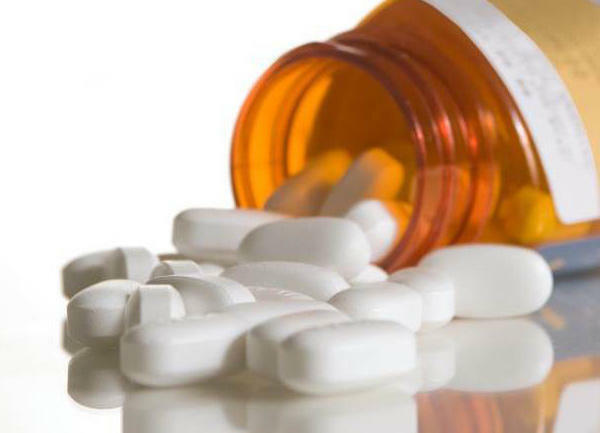 The number of heroin-related overdose deaths in Utah decreased for the first time in six years, according to the Utah Department of Health. 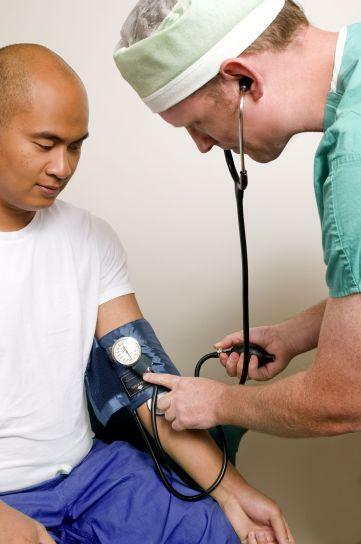 Twenty percent of low-income Utahns living in metro areas don’t have health insurance and in rural areas, 31 percent of adults are uninsured, according to a report released this week. The findings show that this disparity is the third largest in the nation and cites Medicaid expansion as the most effective way to close the gap. 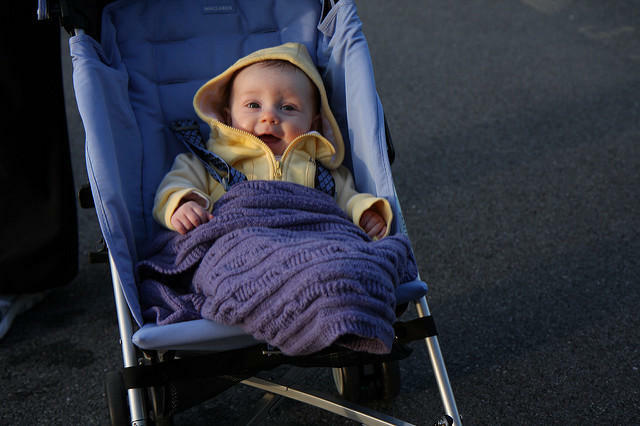 Many young parents face unique barriers that keep them and their children caught in cycles of poverty, according to a national report. 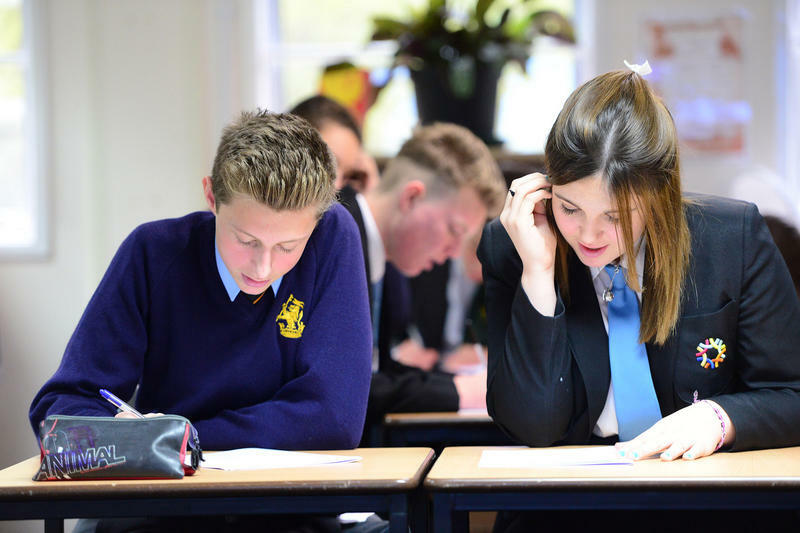 The report from the Annie E. Casey Foundation shows just 17 percent of Utah parents age 18 to 24 have an associate degree or higher. A Utah conservation group is calling for more environmental protections in a federal land management bill for Emery County. The group says the proposed bill is a step backward. Logan city is opening its own animal shelter since the city’s partnership with the Cache Valley Humane Society ended. 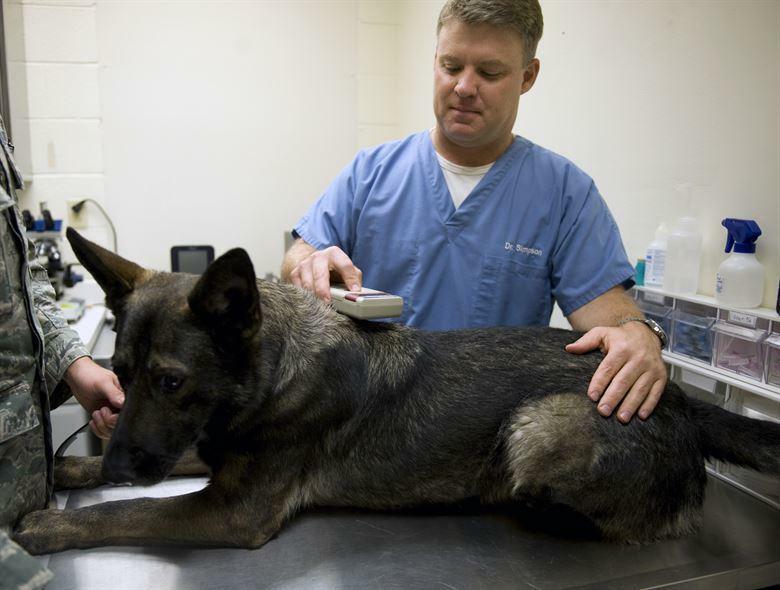 City officials are considering offering pet chipping services to residents in an effort to increase animal return rates. Federally qualified health centers across the state provide low or no cost health services to Utahns experiencing homelessness. 13 of these clinics combined received nearly $1 million in grants this week. The money was awarded for the quality of service the centers offer. 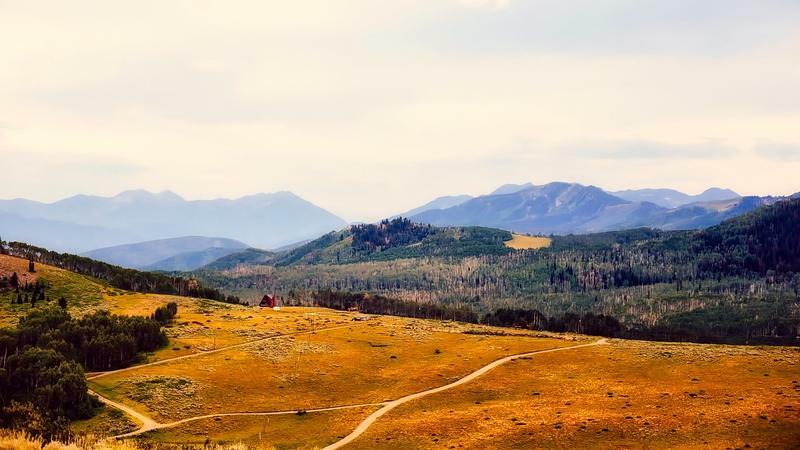 One environmental group is concerned stakeholders from outside Emery County did not get enough input during discussions about a federal bill to manage the county’s public lands. 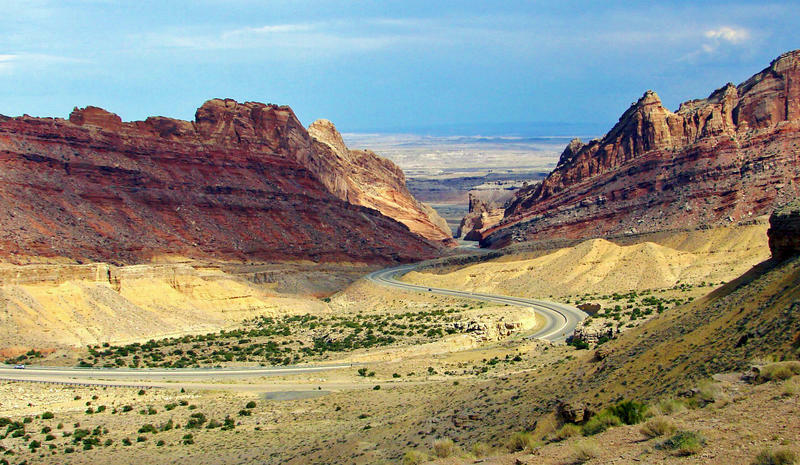 The legislation would impact the San Rafael Swell, Desolation Canyon and Labyrinth Canyon region. Logan has long been famous for Aggie Ice Cream. 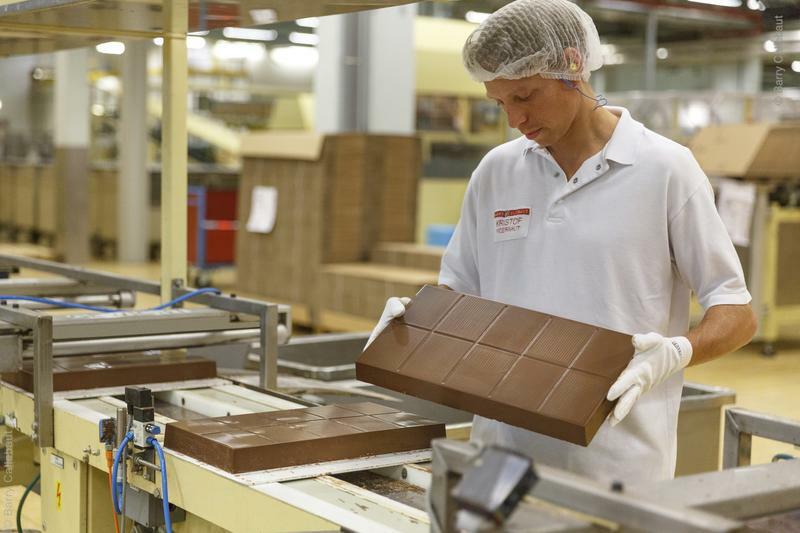 Visitors to the northern Utah town will soon be able to try a new local treat-- Aggie Chocolate. 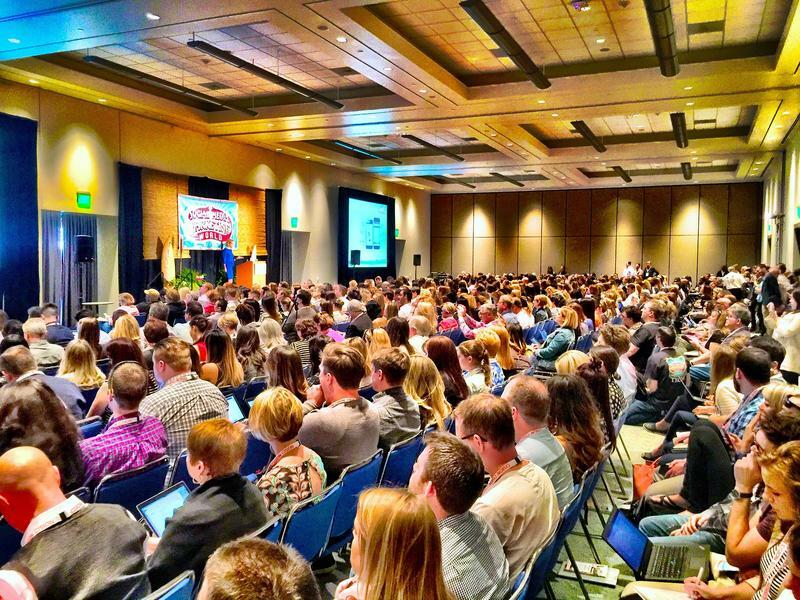 Since the Great Recession in 2008, Utah’s overall employment base has increased by almost 19 percent, according to the U.S. Bureau of Labor Statistics. However, this growth hasn’t spread evenly throughout the state. Many of Utah’s economically rural counties have not experienced any employment expansion. To help reduce the number of suicide deaths in Utah, new features are being added to the SafeUT app. The app allows users to talk with a crisis counselor or submit a tip if they have a safety concern about their school. 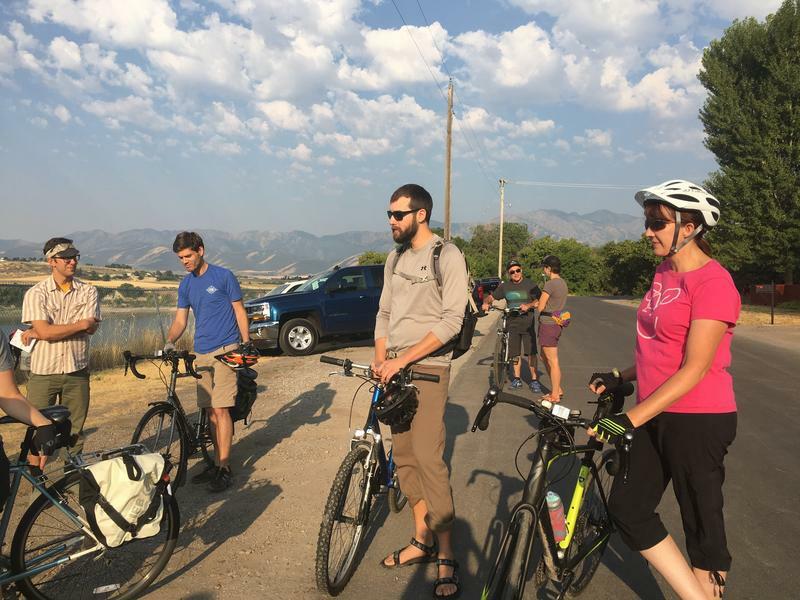 Cache County residents and officials met for a public meeting on wheels Tuesday morning. The community bike ride was an opportunity to discuss ways to improve bike routes in the county. 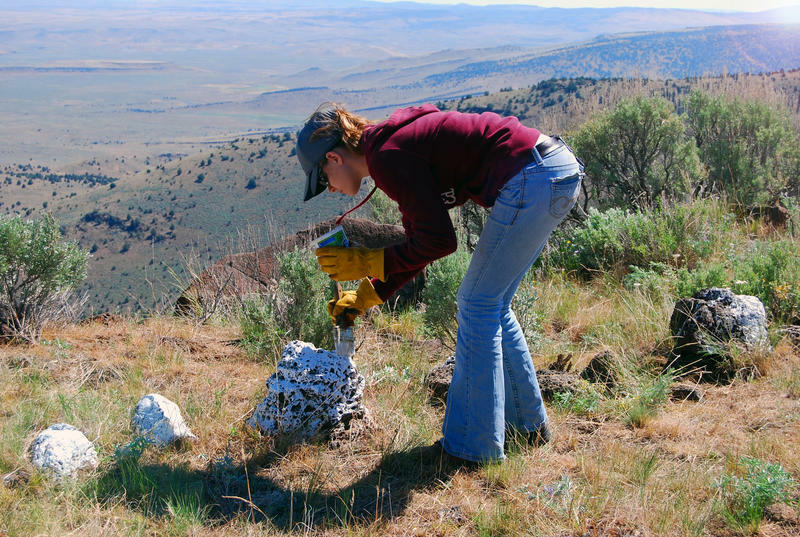 AmeriCorps members around the United States participate in community service efforts such as disaster relief, conservation projects and education programs. Utah is one of the top states for AmeriCorps participation. 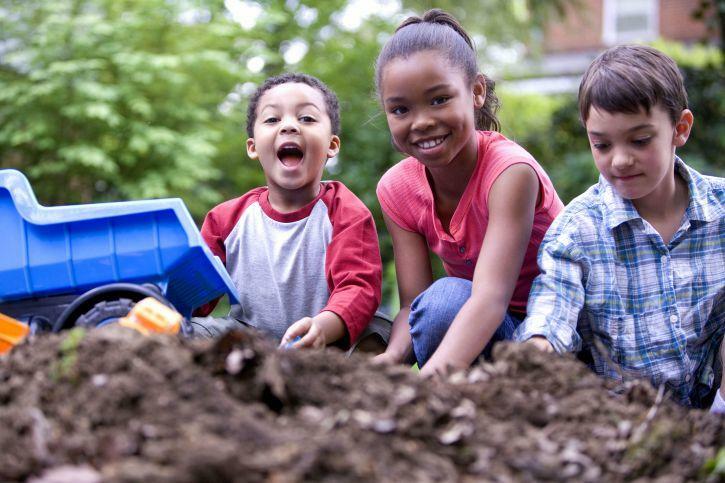 A recent article published by the University of Utah features 10 tips for talking with children about race. UPR’s Matilyn Mortensen visited with author Karen Tao about her research and her recommendations for talking to children about differences. 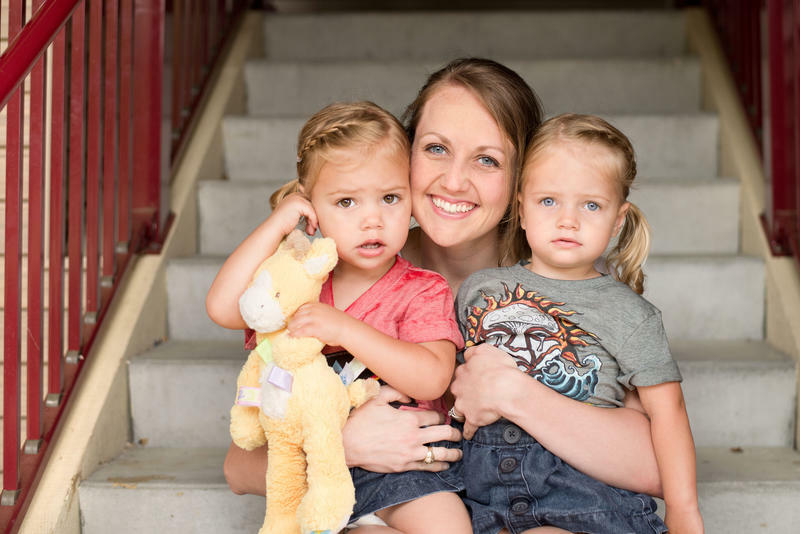 How women of color are treated in the justice system, resources for mothers facing depression, and access to affordable childcare are topics of concern for one Utah women’s organization. A YWCA Utah conference later this month will bring together community stakeholders to discuss policies for addressing these areas. 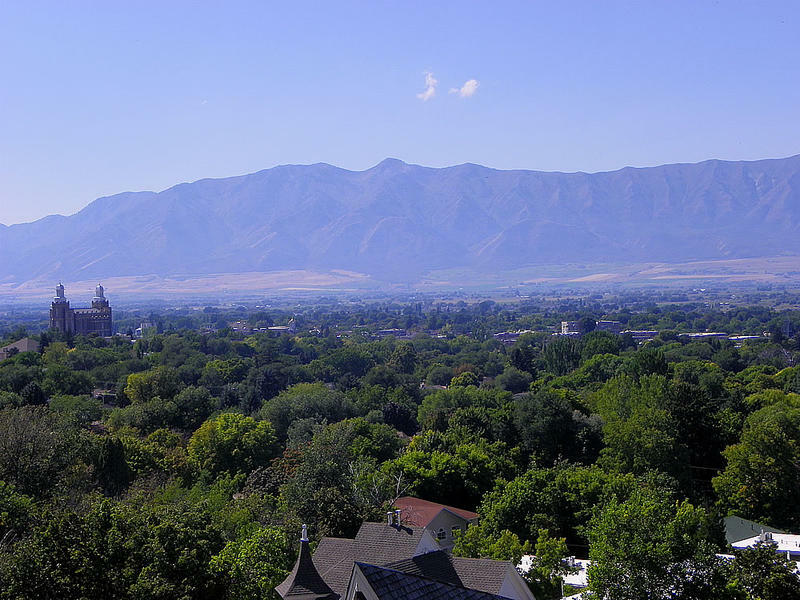 The topography of Cache Valley is greatly impacted by the ancient Lake Bonneville and the continual movement of tectonic plates. The Utah State University Geology Department released a video to teach people more about the history of the northern Utah landscape. Federal legislation to cut arts and humanities funding was recently blocked by a bipartisan effort. 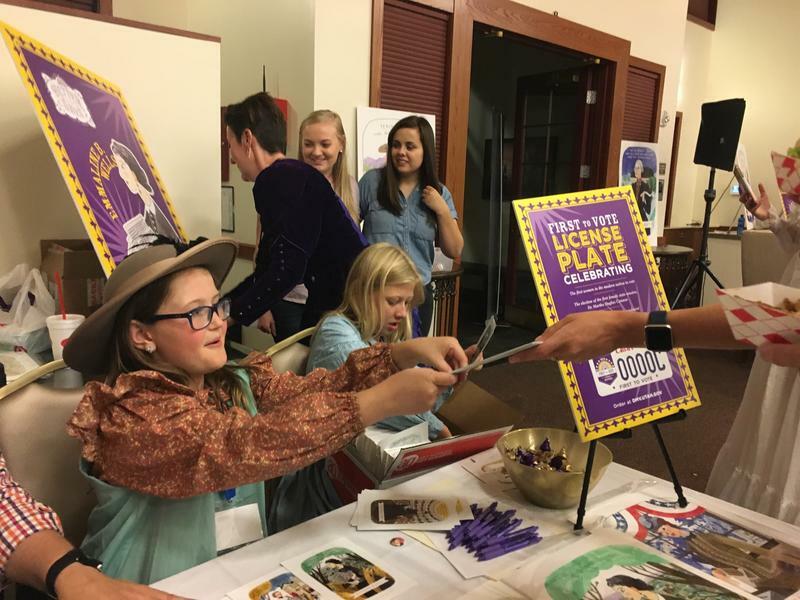 Utah Humanities board members say constituent involvement helped the effort succeed and is necessary for the humanities to receive needed funding. 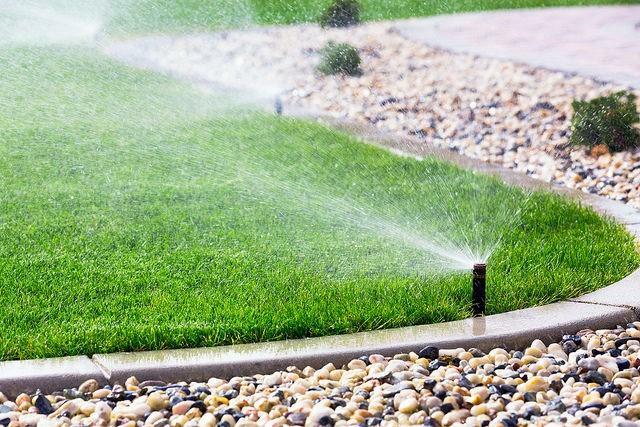 Some Utah residents are being fined for using irrigation water during restricted times. Drought conditions are forcing water agencies to charge fines and shut off access in hopes of encouraging residents to conserve. 'Taste Of Utah' Event To Showcase Utah Food Products In Washington D.C.
Semi-trucks carrying a variety of Utah-made food products left Salt Lake City last week and headed to Washington D.C. for a Taste of Utah event. 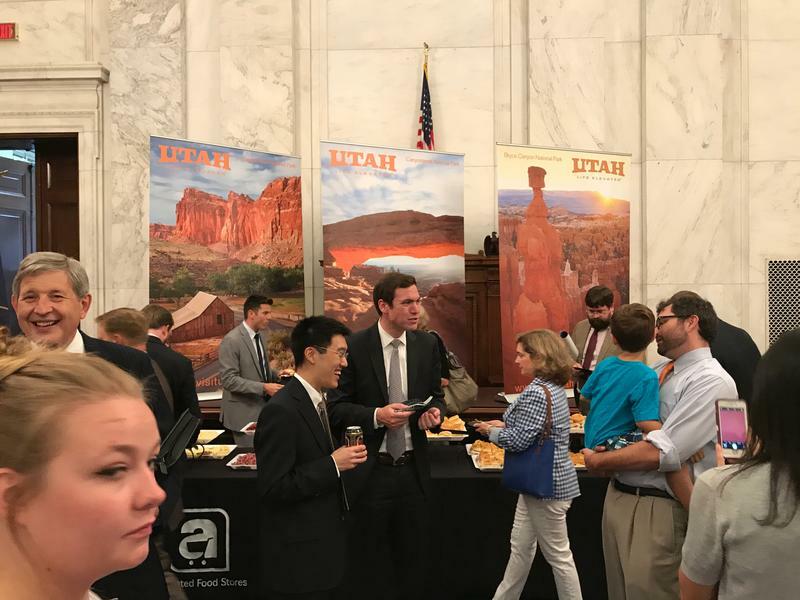 The event will be hosted for the second year by Senator Mike Lee and will give United State senators and representatives a chance to sample some of the many food items produced in Utah. 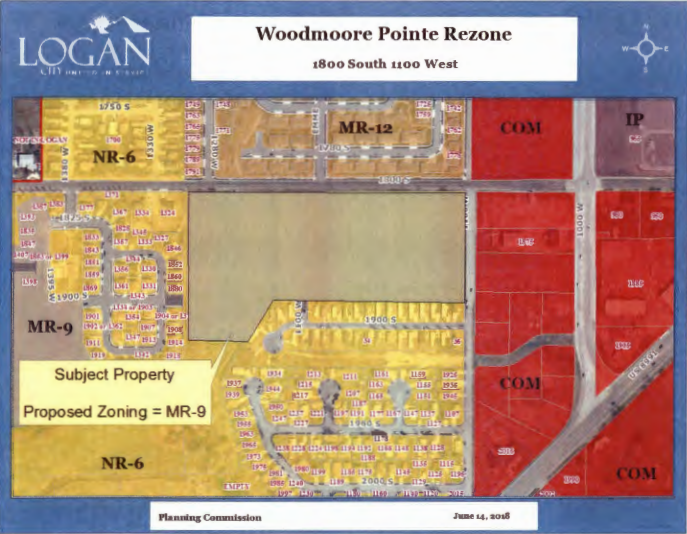 A potential rezone of property in southern Logan would allow for more lower-cost housing in the city. But some city council members are worried about safety issues the potential increase in traffic could cause. What Qualifies A President For Impeachment? During the past 18 months of Donald Trump’s presidency, there have been national conversations about whether or not he should be impeached. 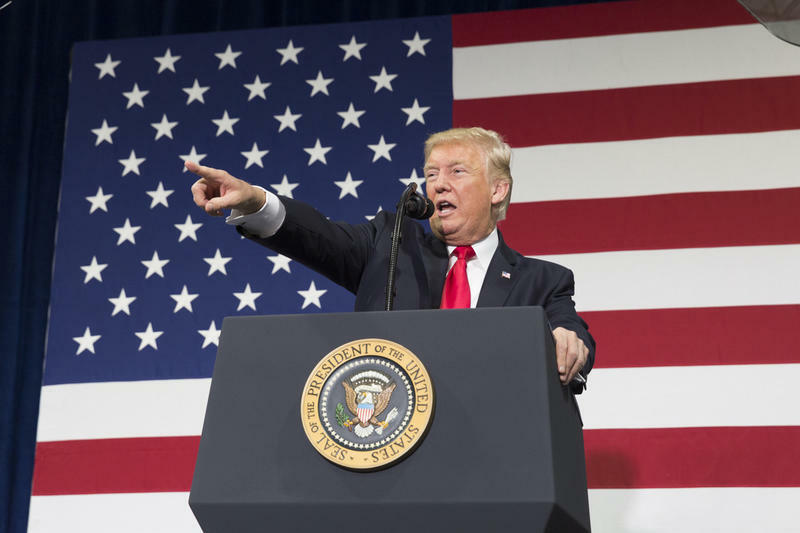 There are organized efforts to move the idea forward, including the group Need to Impeach, which recently visited Utah.